We are providing you the Free Download link of How to Prepare for Data Interpretation & Logical Reasoning By Arun Sharma PDF. 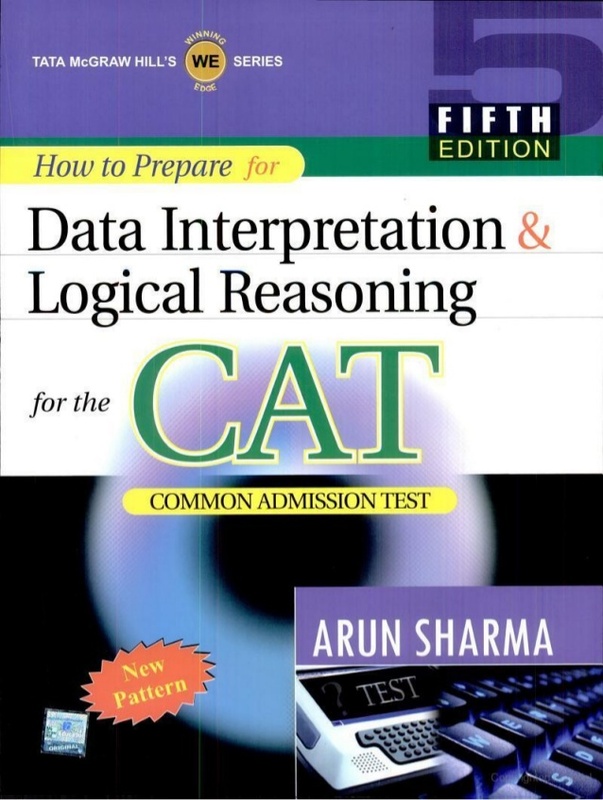 Friends this is the one book you should definitely read for any Competitive Exam likewise CAT/XAT/MAT/GRE/GMAT/SSC/Bank PO/UPSC/LIC or any other exam. The book covers all probable question types that could be asked under 'traditional DI’ questions - Question types asked in CAT, XAT, IRMA, CET Maharashtra, MAT, SNAP from 2004 onwards covered in this book - Challenges in DI’ section contains a set of tough DI and LR questions that tests the aspirant knowledge and speed - CAT papers of the last 6 years with detailed solutions - An assortment of tests under different parts titled ' Ten Minute Test Papers’, 'Full Length Sectional Test Papers’, and 'Model Test Papers - Logical Reasoning Section extensively deals with illustrated solutions for Level of Difficulty-II and Level of Difficulty-III reasoning questions.